You are here: Sellers Want to sell your property? You are owner of a property and willingly to sell? IMVE - Immobilienversteigerungen offers you the marketing of your property by its constant voluntary public real estate auctions. These take place monthly and will be broadcast live over the Internet, Livestream WebTV and Webcast. 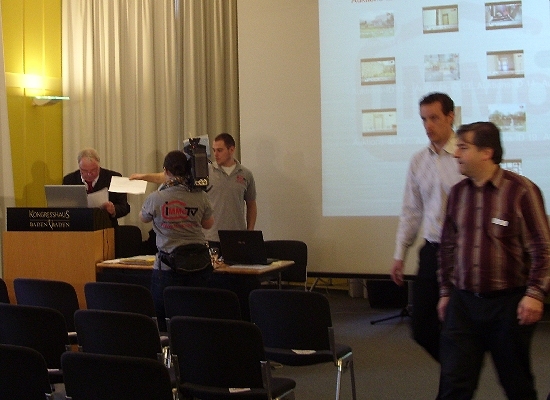 The auctioneer comes (when desired) also into your property, live and simular online with WebTV and Webcast. 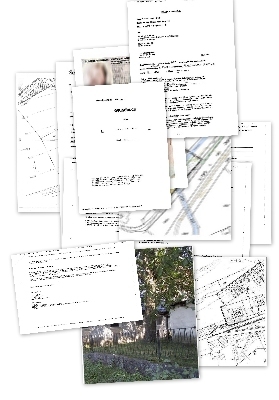 We commercialize your house, your property, your dwelling by a little-known strategy in Germany. IMVE property auctions is specialized in emergency sales and quick realizations. We auction properties, whose market-driven and increasable auction limit is located under the market values (appraisals), or which are to be sold for the value of the existing debts. If you should not be prepared to sell on these conditions we ask to refrain from a co-operation with IMVE. For a speculative sale at a “price as desired” the services of the local brokers are at your disposal.